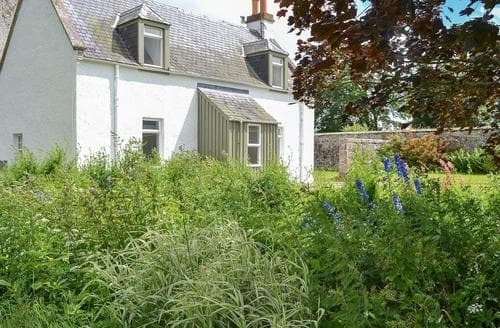 With its own woodland garden, this pretty stone cottage is light and airy, and lies in an area renowned for its wildlife. 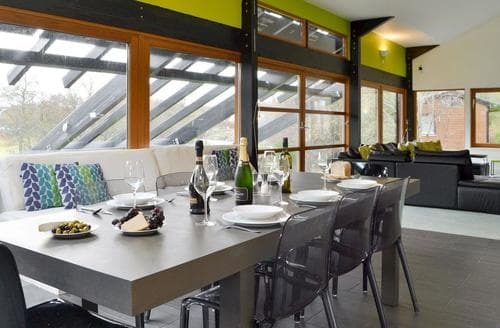 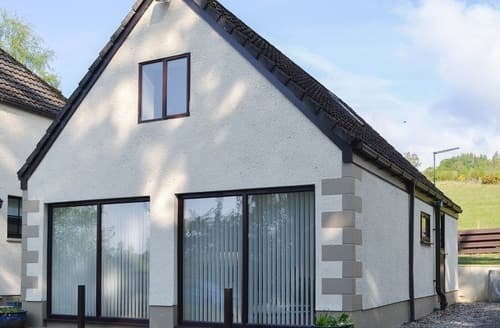 Explore the best of the northern Highlands whilst staying at this modern, semi-detached cottage, perfect for couples or small families. 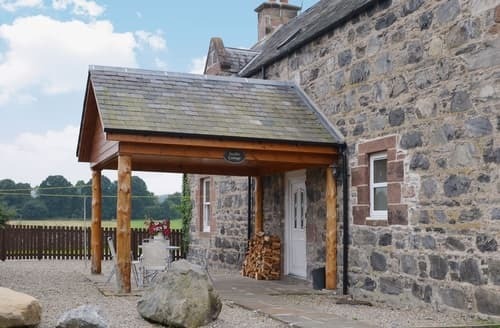 Step to entrance with grab rails. 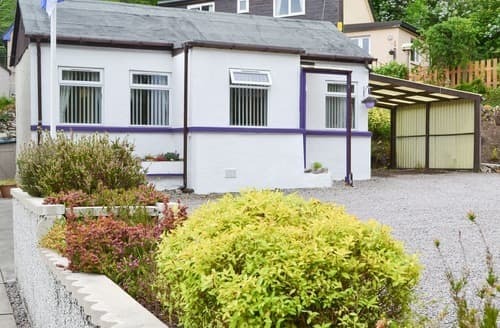 Nestled just a stone’s throw away from the beach, this holiday property is perfect for a seaside break away with your little ones. 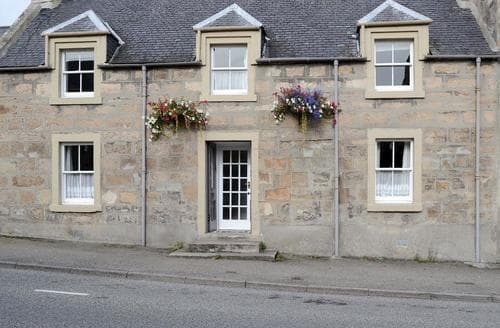 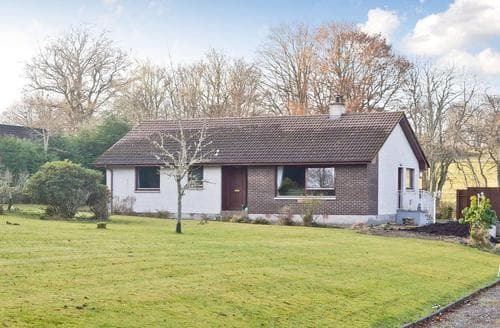 Situated in a quaint country town, this detached cottage is within easy driving distance of Inverness and Nairn. 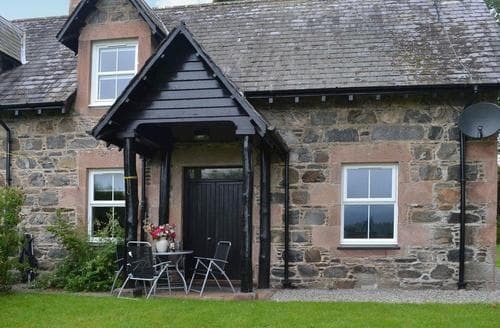 Sit back, relax, unwind and enjoy the tranquil setting of this holiday property, located on the Beaufort Estate. 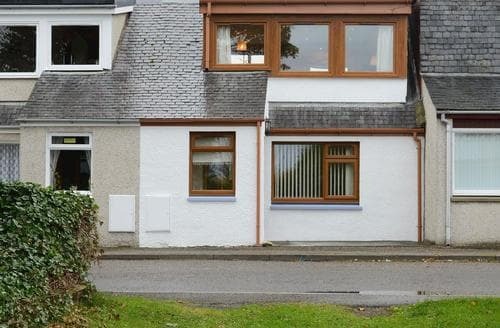 This attractive cottage lies within a short walk of the beach, golf course and variety of amenities, ideal for golfers, dog owners and outdoor enthusiasts. 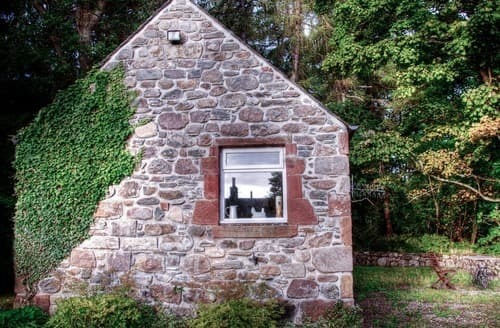 This cosy cottage offers the perfect base to explore the Scottish Highlands and within easy reach of Inverness and Loch Ness. 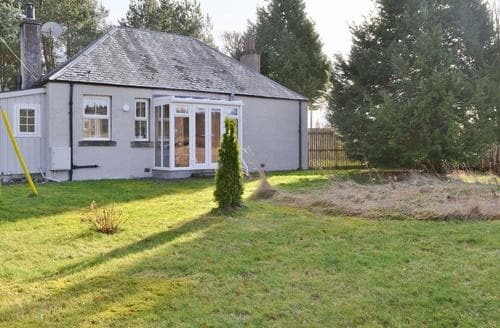 A detached cottage complete with wood burner and private garden within the Beaufort Estate with its abundance of wildlife, idyllic picnic places and easy walking routes. 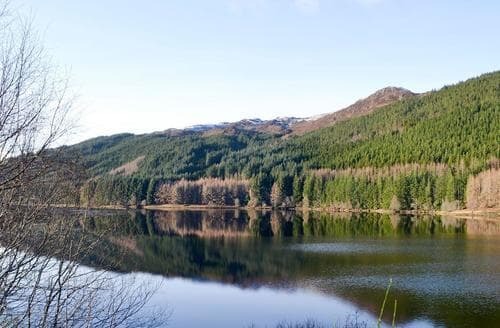 This is an ideal base for touring this part of the Highlands with Loch Ness, mountains and stunning beaches all within easy reach. 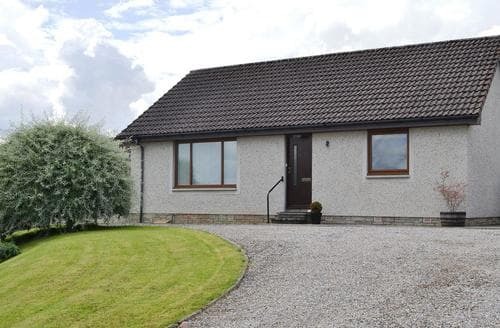 Try a spot of Nessie watching with Loch Ness just 9 miles from this lovely bungalow, or shopping in Inverness with its variety of shops and museums. 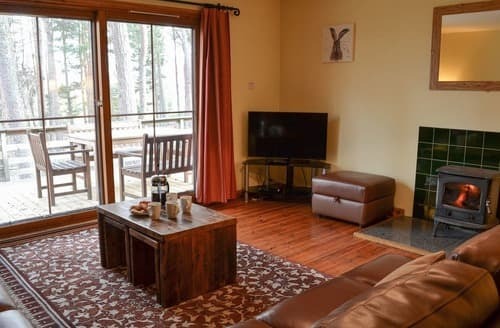 There is an abundance of outdoor activities in the surrounding area, including walking, skiing, climbing and water sports. 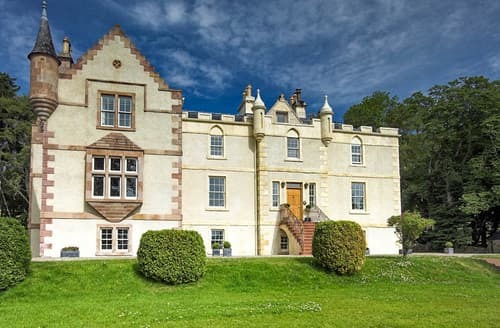 Explore the Scottish Highlands with its romantic castles, magnificent mountain scenery, beautiful beaches, mysterious lochs and an abundance of outdoor activities. 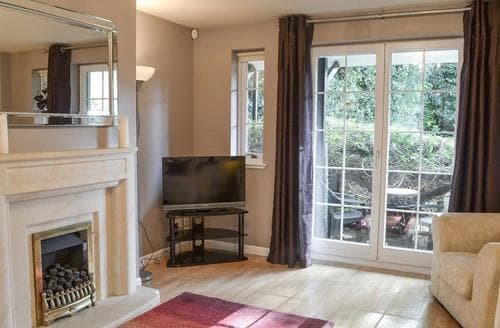 All on one floor, this property has a multi-fuel burner, which makes it very cosy at any time of year. 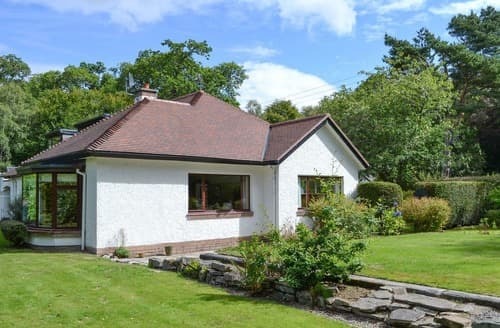 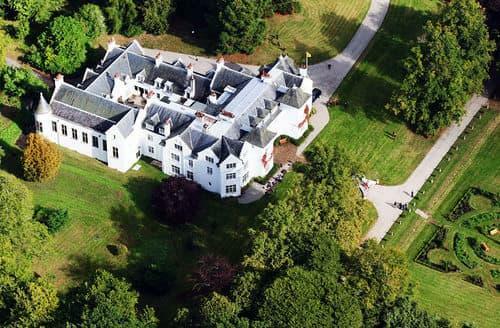 History lovers will find plenty of attractions close to this bungalow, including Culloden Battlefield, Fort George and Brodie Castle. 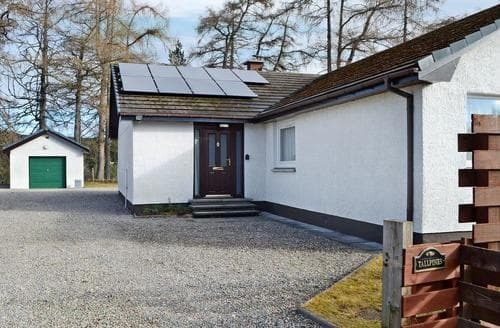 Just a short walk from famous Loch Ness, this single-storey cottage is also within easy reach of Inverness and all its amenities. 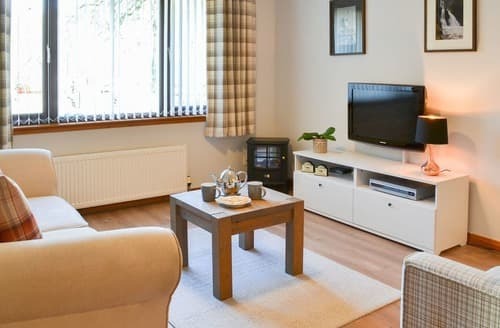 S121408 is in a perfect location to explore Inverness, the Highlands and the rich history of this beautiful region of Scotland. 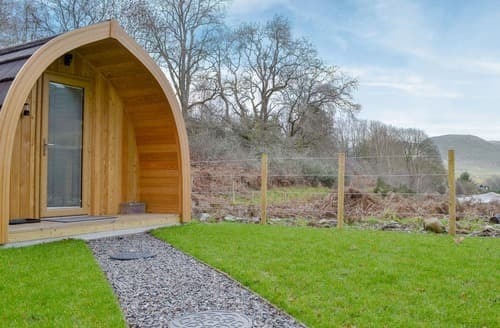 Close to the village of Drumnadrochit, this beautiful hideaway makes the ideal place in which to unwind amidst the wonderful highland countryside. 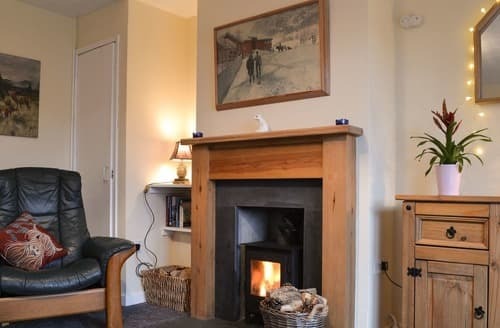 With amenities with walking distance an Aviemore just a short distance away, this Highland cottage is perfect for families. 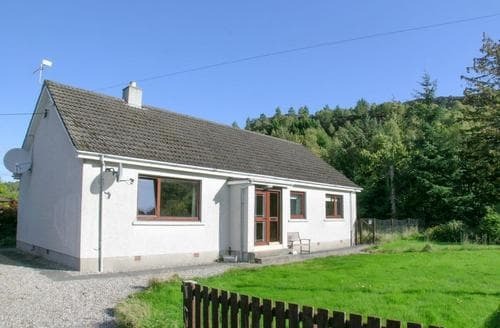 This is an ideal location for a family or group of friends wishing to discover this beautiful area of the Northern Highlands with all its attractions. 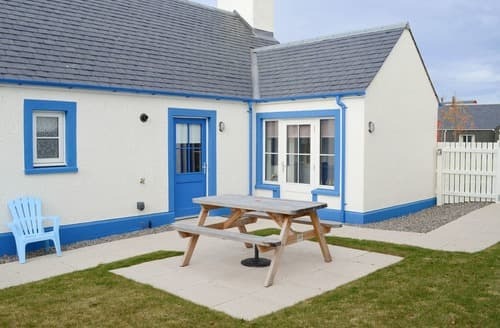 If you are looking to enjoy a wonderful holiday in Scotland in a tranquil location, then this is the place, located just a few miles away from Beauly.